“Last year marks our 5th year in this digital solution business here in the country. I can consider 2016 as a good year, since most of clients are now open to digital age and already appreciated the "quality vs price", that we have been explaining to them since I started the business. Moving forward, 2017 is promising. Just on our first quarter for this year, we already got so much in our pipeline. This year will also be the year for our expansion of the business. We will officially open Visayas branch and looking forward to reach Mindanao as well, ” Mr. Jayson said. 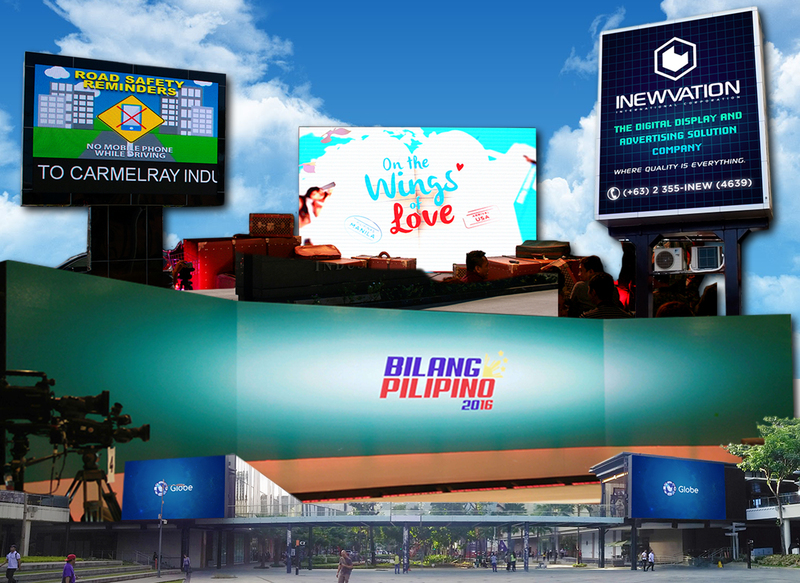 “We are not the only provider of digital display and digital solution in this country. But upon seeing our screens indoor and outdoor, it really shows the quality we are providing, which in return, can add to the pride of this country and as a sign that Philippines is not being left behind in terms of quality Digital / LED video wall. It further strengthen our proof, after we installed projects in Macau, Singapore, and Indonesia. All were managed by our own Filipino Engineers and Techical Support Experts, ‘Filipino Pride!’ indeed," Mr. Jayson added. For Mr. Billy, the company keeps its goal to transform the Philippines and cope up with the digital age to uplift our developing cities. “Inewvation always strives for the best in both quality and after sales service. We are setting ground on being the country, the nation, and hopefully the worlds' top digital solution provider by keeping our expertise in the industry as sharp as ever and provide more ideas and knowledge to spark more creativity with our partners and clients,” he stated. 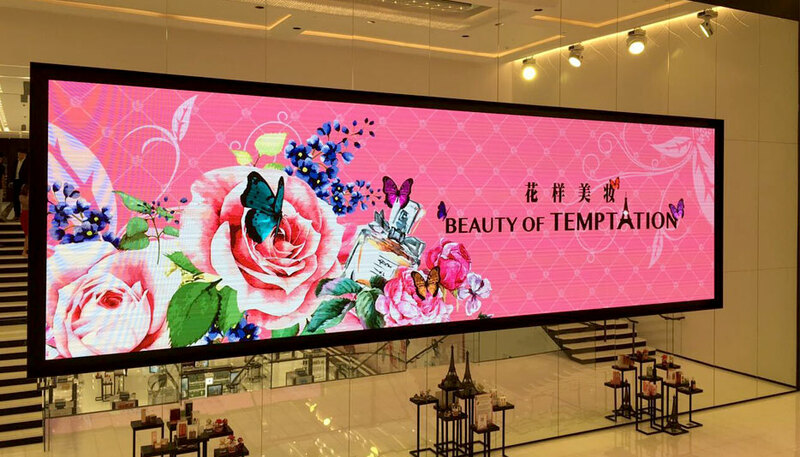 Inewvation International Corporation is a premier digital display and advertising solutions company providing wide range of LED and LCD products for various advertising needs of local and international companies. 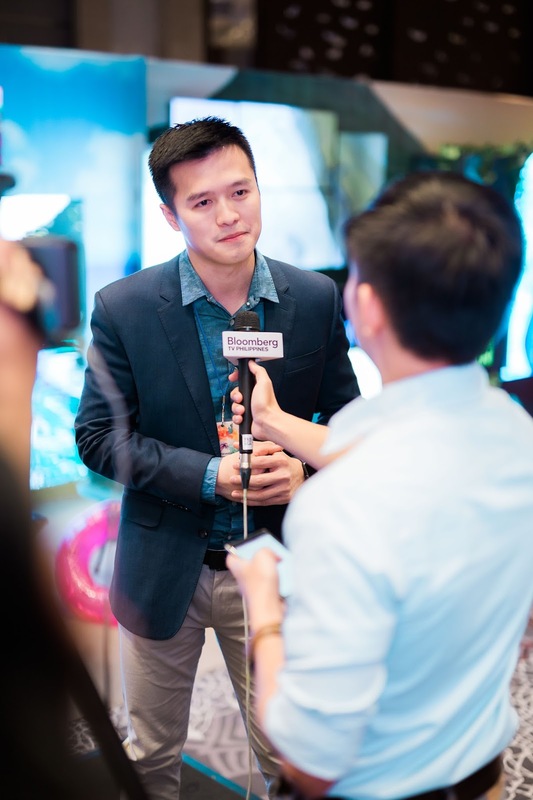 Driven by its motto “where quality is everything,” it aims to be the source of up-to-the-minute technology, pioneering innovative, quality products and service in Southeast Asia. For more information, please visit www.inewvation.ph or follow us on Facebook: https://www.facebook.com/inewvation/ or on Twitter and Instagram @inewvation.